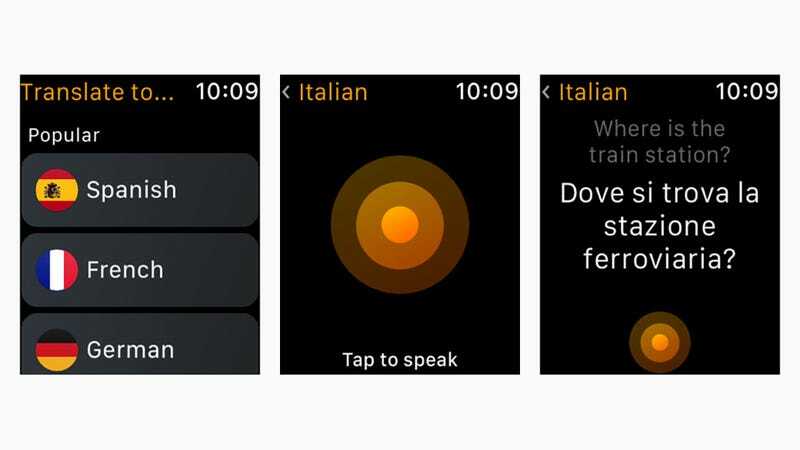 Despite a few high-profile disappearances, plenty of iOS apps have companion apps for the Apple Watch – but only some of them bring genuinely useful functions and features to your wrist. 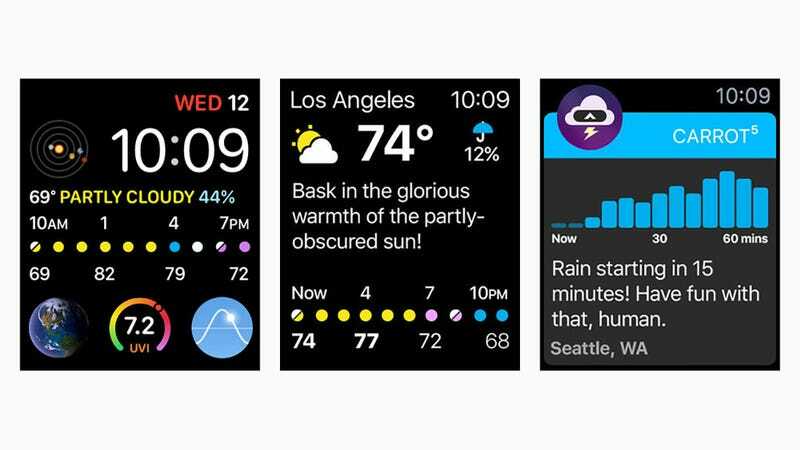 Here are our picks for the Apple Watch apps that go above and beyond the basics to add real value to your Apple-branded timepiece. Things comes with a high entry price, but as one of the best planners and to do list managers in the business, you might find it’s worth it – and it has an excellent Apple Watch app. Get your messy life organised and always know what you need to do next, right from your wrist. With the usual caveat about it only working in certain cities, Citymapper is a must for the Apple Watch. 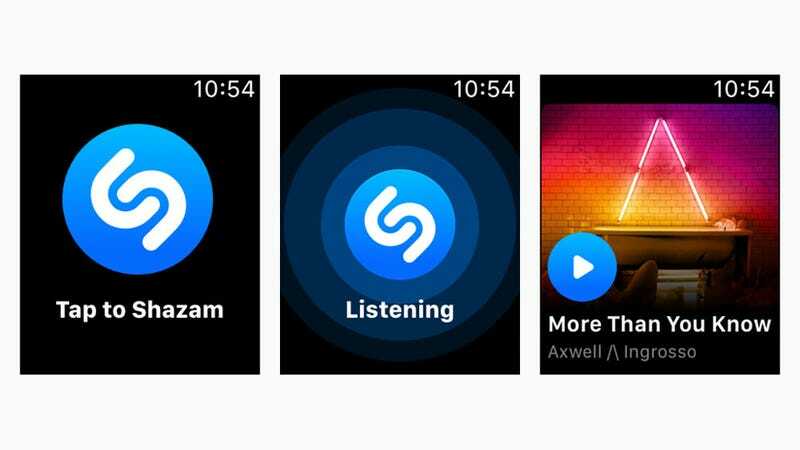 Using public transportation is one scenario when a smartwatch can be genuinely preferable to a smartphone, and this app ticks all the boxes for getting you from A to B. 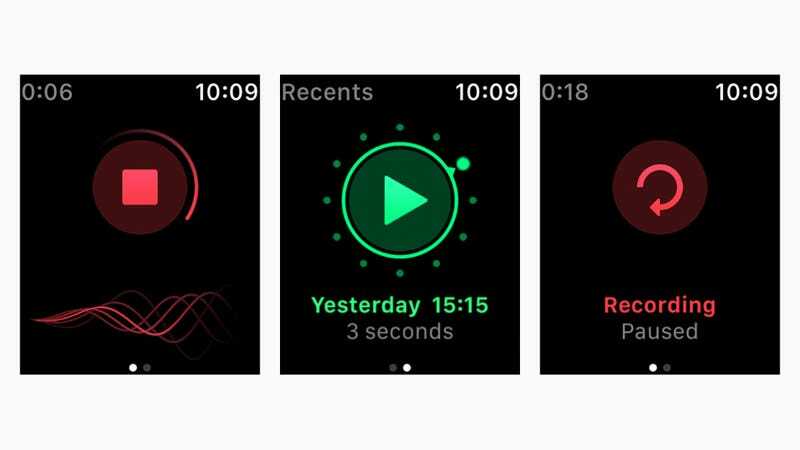 It does much more than just extend the iOS app to your wrist – it also offers complications for watch faces, and it can nudge you when you need to get off whatever vehicle you’re on. 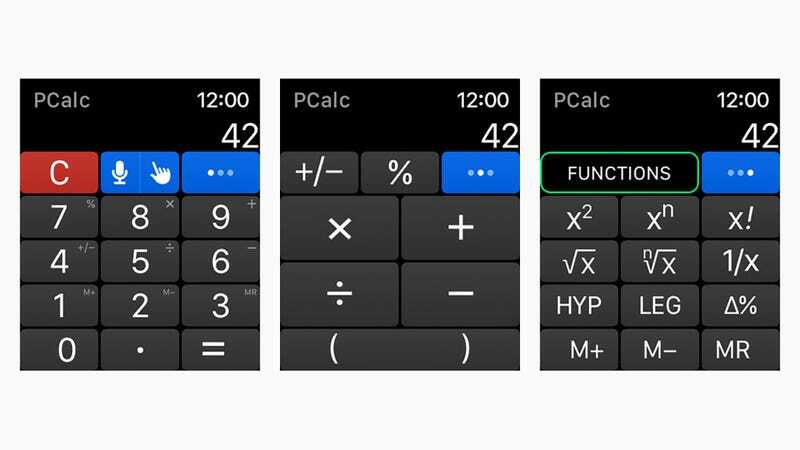 You can access a tonne of advanced features, like trigonometry calculations, right from your wrist. The interface never feels cluttered – and it makes good use of the digital crown and voice control if you don’t want to stab at the watch screen with your fingers. 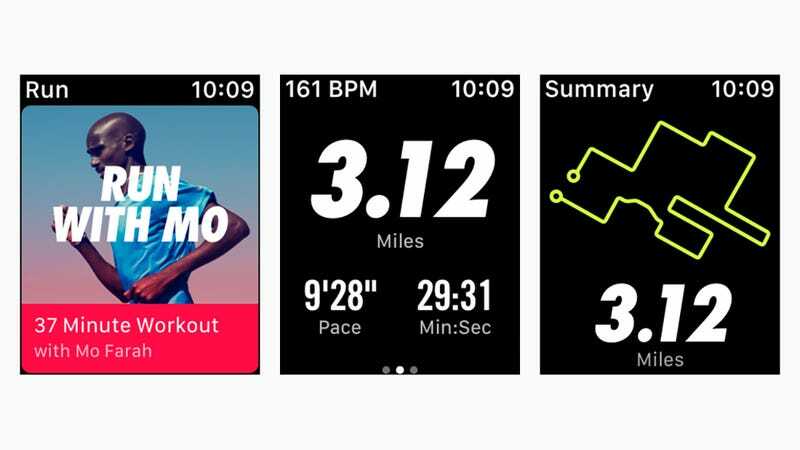 The Apple Watch has proven itself a valuable health and fitness aid no matter which apps you do or don’t have installed, but Gymaholic goes above and beyond the basics. It offers more than most, including animations showing you how to perform exercises. 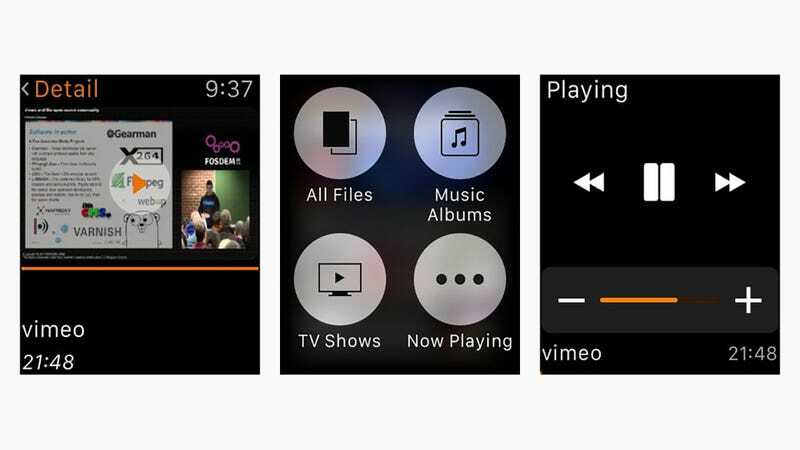 One of the coolest ways to use your Apple Watch is undoubtedly as a remote control for something else – it just feels so sci-fi, even if it isn’t really – and the VLC Mobile app for the wearable lets you control video or music playback on another device with a few taps. Smartwatches are, in part, intended to cut down the amount of time you have to spend hunting in a pocket or a bag for your smartphone, and Just Press Record is a perfect example of how this can work. 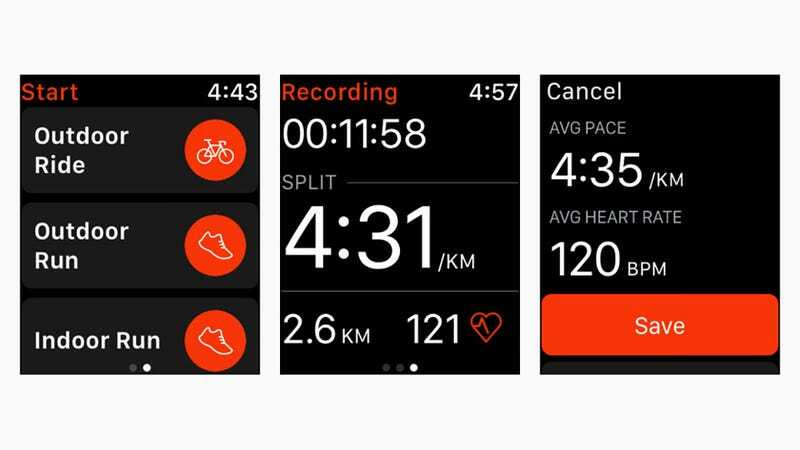 If you need to record audio, just tap on your Apple Watch. The Apple Watch app doesn’t really let you do much else but it scores top points for convenience. You can swipe through your previously recognised songs, as well as beam track titles over to your iPhone if you want to bring up the video or buy the music. 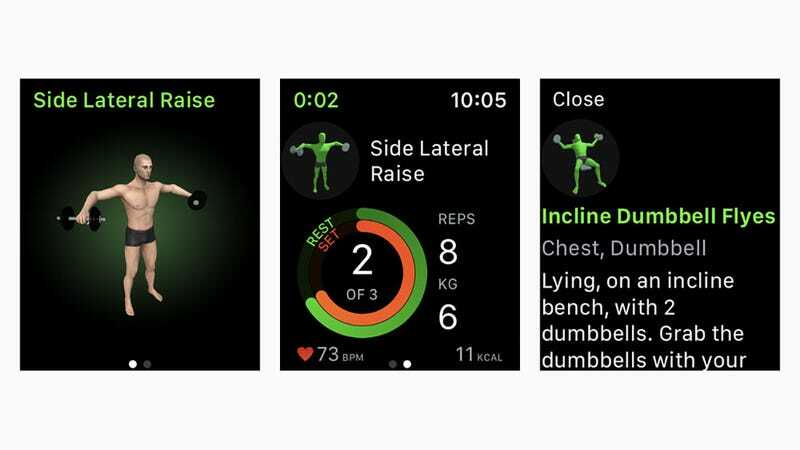 What Apple Watch apps are your favourites? Let us know below.